The Suryavanshi king of Mewar symbolised two things – pride for the legacy of their forefathers and duty towards their kingdom. 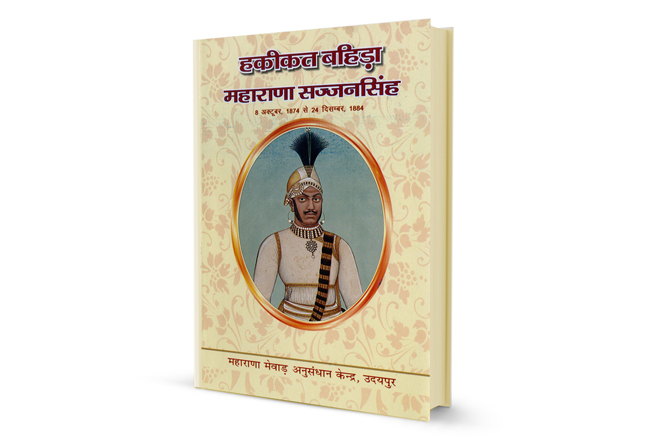 Every Suryavanshi fought for sovereignty and dedicated their resources in developing their land, uplifting the social and living conditions of the people of Mewar. Like a true Suryavanshi and following ancestral footsteps, Maharana Fateh Singh ascended the throne with a visionary approach towards Mewar. Born to the Shivrati branch, the descendants of the fourth son of Maharana Sangram Singh; Maharana Fateh was first adopted by Gaj Singh and later by Maharana Sajjan Singh, the ruler of Udaipur, both of whom had no heir. After ascending the throne, he revolutionised the living standards of general people by modernising administration and educational institution. Land revenue settlements, roads, irrigation works and medical facilities improved under his rule and became better. 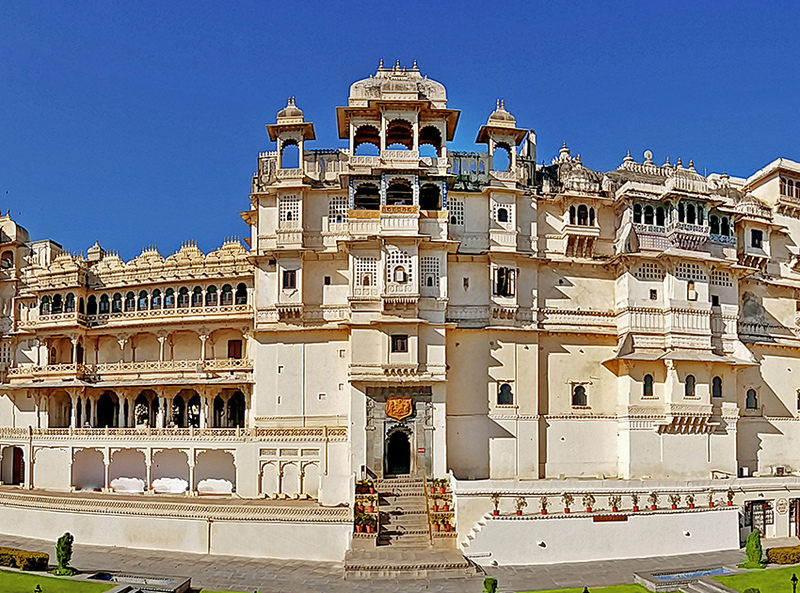 During his rule was built the beautiful Shiv Niwas Palace in Udaipur, a palace kept reserved for dignitaries and VIPs. Later it was converted into a luxury hotel. He also extended the Dewali Lake by building Connaught Dam; the enlarged lake becoming the Lake Fateh Sagar of today. On the other hand, replicating the true Suryavanshi, he became the only maharaja who did not attend the Delhi darbar twice. He believed that he was not the ruler by the grace of any Queen and this attitude placed him at odds with the British Queen. He was advised to abdicate all his powers in the favour of Maharana Bhopal Singh, his nominated heir; but he declined the proposal. He remained the nominal power of Mewar for another nine years but his powers were curtailed by the British Empire. 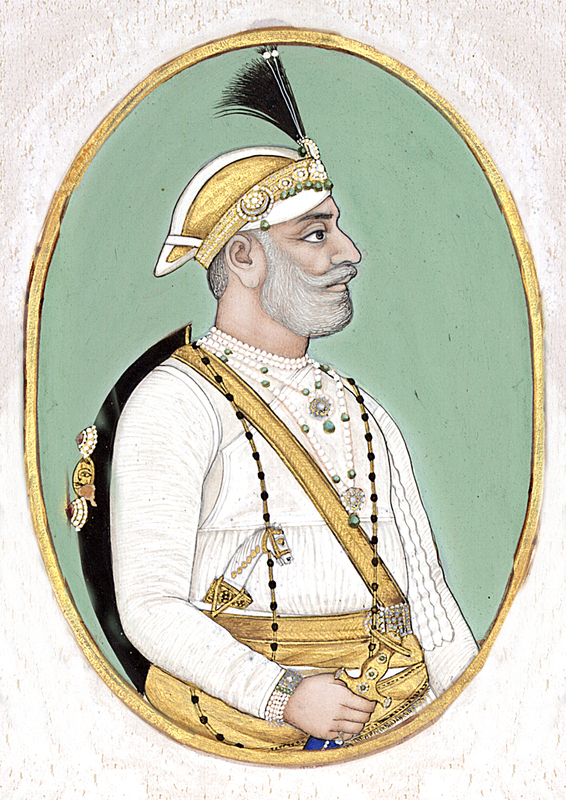 Maharana Bhopal Singh ascended the throne after Maharana Fateh Singh died, ruling Mewar for almost half a century. The revolutionary ruler of modern Mewar died in Udaipur at an age of eighty, playing his character and finishing up his duties towards society as the Suryavanshi king of Mewar. A silent movie that has made so much noise. Over centuries and across continents.